The battle for Earth continues in this action-packed blockbuster from director Michael Bay and executive producer Steven Spielberg. 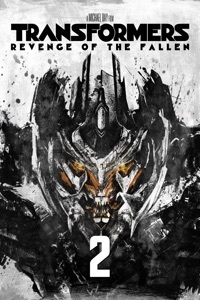 When college-bound Sam Witwicky (Shia LaBeouf) learns the truth about the ancient origins of the Transformers, he must accept his destiny and join Optimus Prime and Bumblebee in their epic battle against the Decepticons, who have returned stronger than ever with a plan to destroy our world. 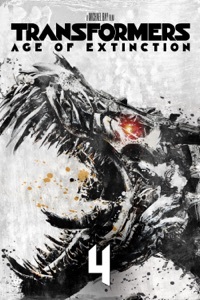 A mysterious event from Earth's past threatens to ignite a war so big that the Transformers alone will not be able to save the planet. 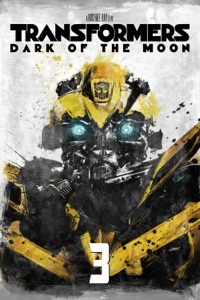 Sam Witwicky (Shia LaBeouf) and the Autobots must fight against the darkness to defend our world from the Decepticons' all-consuming evil in the smash hit from director Michael Bay and executive producer Steven Spielberg. From director Michael Bay and executive producer Steven Spielberg comes the best 'Transformers' ever! 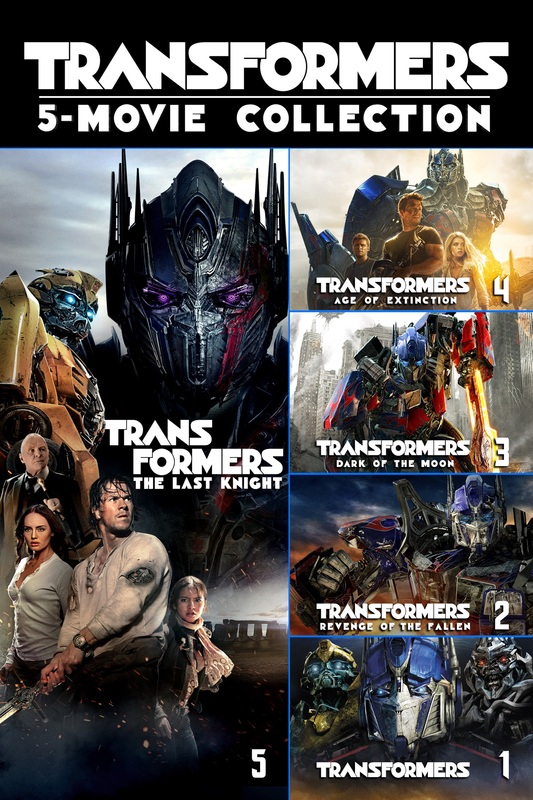 With humanity facing extinction from a terrifying new threat, it's up to Optimus Prime and the Autobots to save the world. But now that our government has turned against them, they'll need a new team of allies, including inventor Cade Yeager (Mark Wahlberg) and the fearsome Dinobots! 2019-4-24 08:53 GMT+8 , Processed in 0.095070 sec., 18 queries .